One third of WPP shareholders voted against chief executive Sir Martin Sorrell's £70m pay at the annual general meeting on Wednesday. Over 33 per cent opposed the remuneration report and just under 67 per cent were in favour. There were some abstentions as shareholders showed disapproval by withholding their votes. Taking those abstentions into account, more than 34 per cent failed to back the remuneration report. It was the worst revolt at a WPP AGM since 2012. Investors were unhappy that Sorrell collected £63m from a five-year incentive plan, called LEAP, even though the company has agreed to stop the controversial scheme in future years. WPP axed LEAP after 60 per cent voted against his pay in 2012 in one of the biggest rebellions at a FTSE100 company – even though shareholders had approved the bonus scheme when it was set up in 2009. LEAP still has one more year to run. His £63m bonus was based on an award made in 2011. 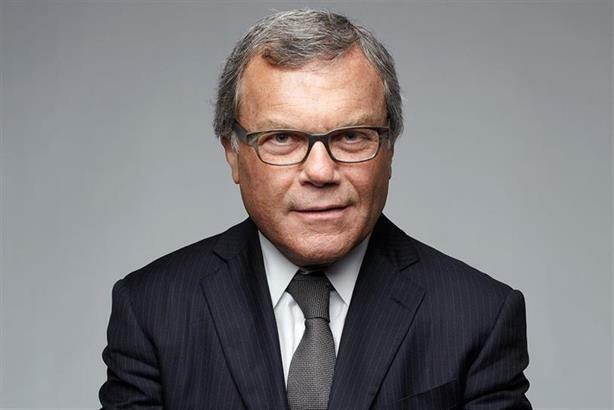 There has been some continued opposition to his pay in the last three years as Sorrell benefited from LEAP – 19 per cent rejected his £18m package in 2013, 18 per cent voted against his £30m package in 2014 and 20 per cent of shareholders opposed his £43m package in 2015. Shareholders emphatically re-elected Sir Martin as chief executive with 99.92 per cent favour. However, Sir John Hood, the head of the compensation committee, suffered an eight per cent protest vote and another non-executive director, Ruigang Li, was rejected by 30 per cent of shareholders. The meeting at the Pullman Hotel was decorated with Cuban images on the stage to reflect how WPP has opened an office in Havana, its 112th country. The four global heads of WPP creative networks, Tamara Ingram of JWT, Miles Young of Ogilvy & Mather, David Sable of Y&R and James Heekin of Grey, each presented to the annual meeting. Ingram spoke first, reflecting her importance, following the exit of Gustavo Martinez in a scandal over sexist and racist comments earlier this year. Ahead of the AGM, Pirc, a shareholder advisory group and longstanding critic, said Sorrell's pay was "highly excessive". However, ISS, an important American shareholder advisory group, gave "qualified support" and suggested investors should approve his remuneration. Shares in WPP have more than doubled in value in the last five years and it has enjoyed record profits. This article first appeared on Campaign.